Gerry Miller is a serial entrepreneur and healthcare technology fanatic. How Verge Health leverages automation to provide a mission critical, HIPAA-compliant, 24x7x365 health solution on AWS. SEATTLE -- Cloudticity, a leading provider of HIPAA-compliant managed services for AWS, announced today that it has released an automated tool for healthcare organizations to execute a HIPAA technical assessment on their Amazon Web Services accounts for HIPAA compliance. 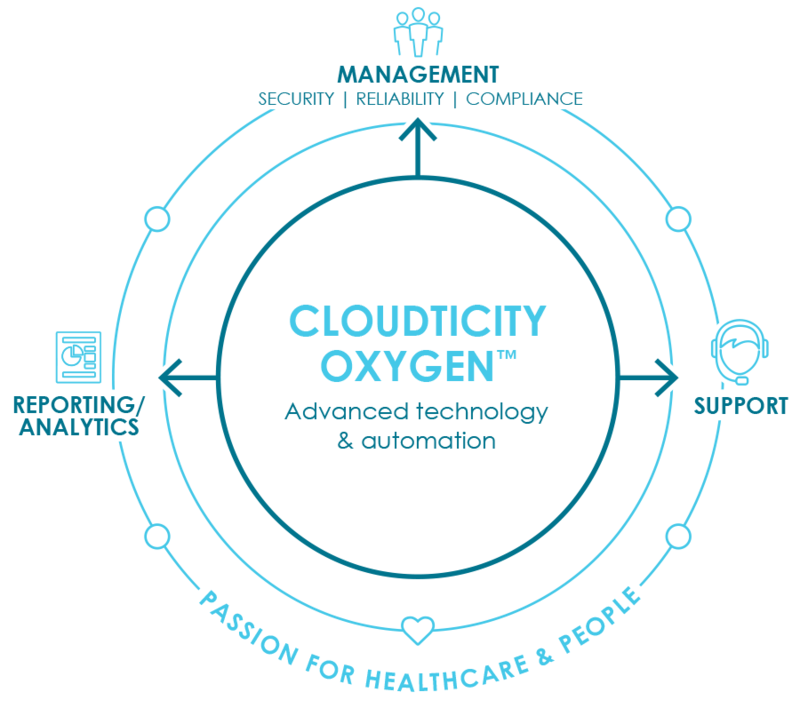 In doing so, Cloudticity is continuing their mission to improve healthcare by providing a growing list of security, compliance, and management tools to the industry. Executing the automated compliance check takes five minutes, and is complete within five hours. HITRUST Certification validates Cloudticity is committed to meeting key healthcare regulations and protecting sensitive private healthcare information. 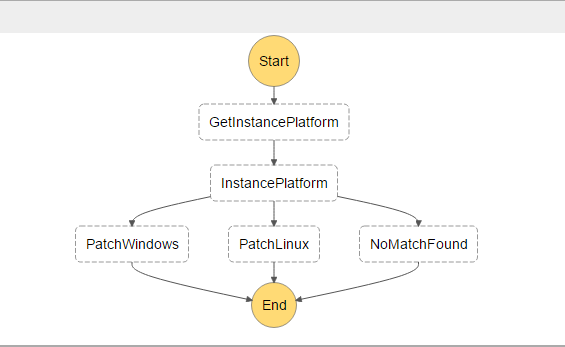 We're proud of our Cloudticity team members Uri Katsir and Thomas Zinn for their guest-post on the AWS Management Tools blog, "How Cloudticity Automates Security Patches for Linux and Windows using Amazon EC2 Systems Manager and AWS Step Functions." Our customer Verge Health empowers more than 900 healthcare organizations to proactively protect and defend patients, caregivers, and organizations against errors, adverse events, and policy violations in order to achieve optimal quality and safety results. Their Converge Platform is a comprehensive, enterprise software solution offering a secure workspace with built-in workflow for high-risk and high-liability data. With Converge, hospital systems have a cross-functional, proactive surveillance tool that is always on—highlighting issues and supporting a rapid response to any and all events. 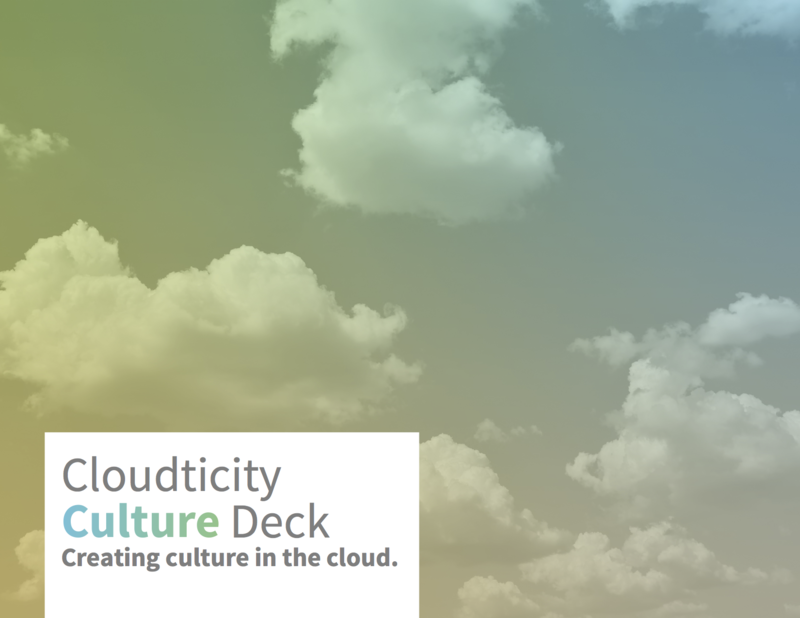 What makes Cloudticity different from the slew of AWS partners out there? At the core, it's our culture. It what lets us win time and time again, over bigger, badder, bloated competitors. 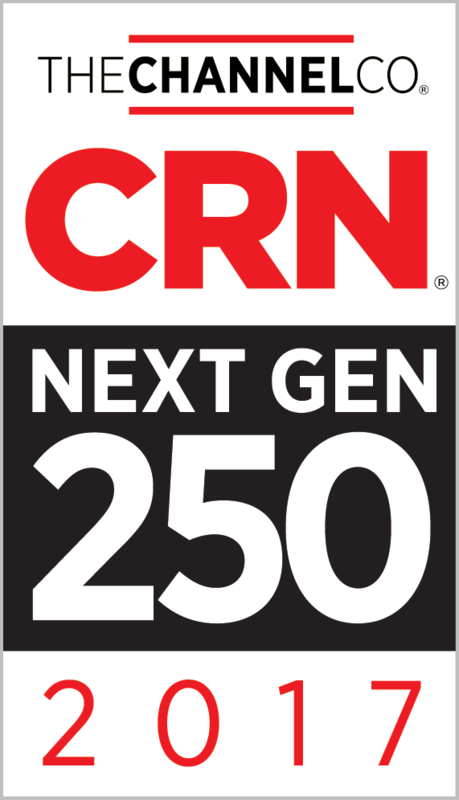 Our team is productive, happy, healthy, and totally focused on keeping our customers secure, highly available, performance, and cost-optimized. Our customer, the Michigan Health Information Network Shared Services (MiHIN), is Michigan’s state-designated entity to improve health care quality, efficiency, and patient safety by sharing electronic health information statewide, helping reduce costs for patients, providers, and payers. MiHIN is a nonprofit, public/private collaboration that includes stakeholders from the state of Michigan, health-information exchanges that serve Michigan, health systems and providers, health plans/payers, pharmacies, and the governor’s Health Information Technology Commission.